Solix CDP recognized as a leader in Enterprise Data Platforms by Frost & Sullivan - Solix® Technologies, Inc. Frost & Sullivan, a global leader in guiding organizations towards transformational growth through innovation, awarded Solix Technologies its prestigious 2018 Global Stratecast Enterprise Data Platforms Product Leadership award. 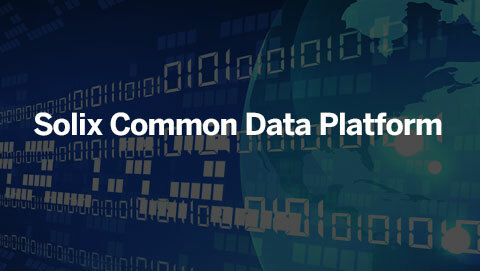 Years of innovation and development of the Solix Technologies’ Common Data Platform have made Solix a leader in Big Data applications empowering enterprises to become data-driven. 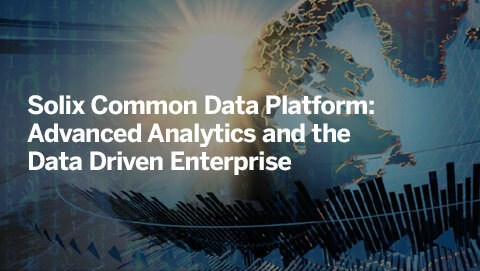 In awarding Solix the Global Enterprise Data Platforms Product Leadership, Frost & Sullivan not only commended the innovation of the Common Data Platform product, but the capability of Solix to continue innovating and serving the needs of its customers as the climate of business disruption continues. From their extensive research, Frost & Sullivan concluded “Following and implementing sound fundamental principles of how to deal with data from the moment it enters a system until the moment it is retired was always important, but on the eve of GDPR enforcement, it may never have been as in-demand as it is right now. By intelligently blending consultative expertise with a deep, highly capable solution set, SOLIX has also elevated itself from the mere technology provider to business partner with its customers. By applying these things to the most crucial and sweeping privacy changes in any of our lifetimes to date, SOLIX has earned the Stratecast | Frost & Sullivan 2018 Award for Product Leadership in Enterprise Data Platforms. “The automatic discovery and classification of sensitive personally identifiable information is one of the features of the Solix Common Data Platform we are most impressed by,” says Alexander Michael, Director, Frost & Sullivan, ICT Practice. “It is clever to mask or encrypt data at the information management level and to apply tiered storage and automatically delete data past consent expiration. The Solix approach avoids tinkering with the myriad of applications that could be capturing data. 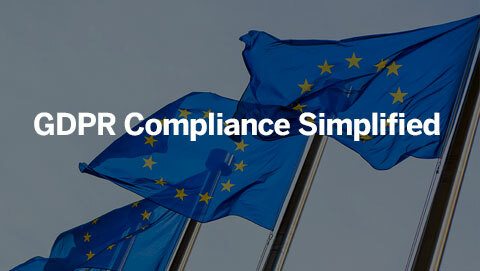 Solix eliminates a big GDPR compliance risk,” Mr. Michael adds. Criterion 1: Match to Needs Requirement: Customer needs directly influence and inspire the design and positioning of the product family. Criterion 3: Product/Service Value Requirement: Products or services offer the best value for the price compared to similar offerings in the market. Criterion 5: Design Requirement: The product features an innovative design, enhancing both visual appeal and ease of use. Criterion 2: Reliability and Quality Requirement: Products consistently meet or exceed customer expectations for performance and length of service. Criterion 4: Positioning Requirement: Products or services address unique, unmet need(s) that competitors cannot easily replicate or replace. Criterion 1: Financial Performance Requirement: Overall financial performance is strong in terms of revenues, revenue growth, operating margin and other key financial metrics. Criterion 3: Operational Efficiency Requirement: Staff is able to perform assigned tasks productively, quickly and to a high quality standard. Criterion 5: Human Capital Requirement: Company culture is characterized by a strong commitment to product quality and customer impact, which in turn enhances employee morale and retention. Criterion 2: Customer Acquisition Requirement: Product strength enables acquisition of new customers, even as it enhances retention of current customers. Criterion 4: Growth Potential Requirements: Product quality strengthens brand, reinforces customer loyalty and enhances growth potential.